‘SubT’ challenge seeks new technologies to help first responders search and map tunnels and caves. From the seas to mountain peaks, humans have colonized almost every inch of Earth's surface. 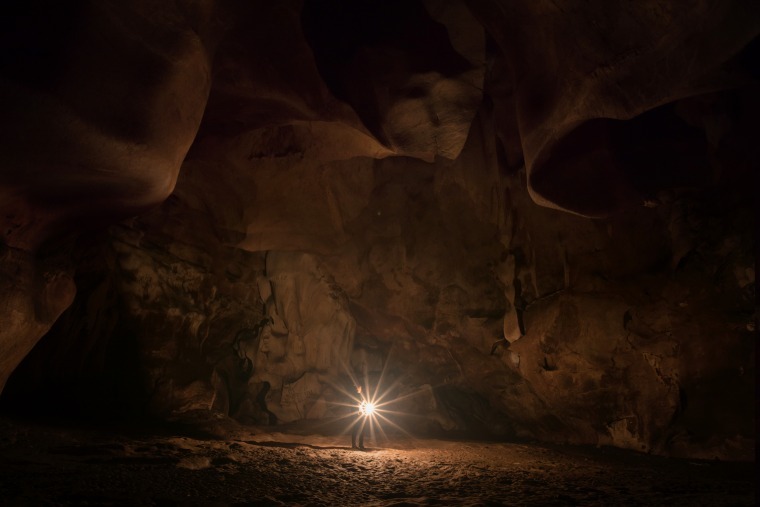 "Instead of avoiding caves and tunnels, we can use surrogates to map and assess their suitability for use. Through the DARPA Subterranean Challenge, we are inviting the scientific and engineering communities — as well as the public — to use their creativity and resourcefulness to come up with new technologies and concepts to make the inaccessible accessible," Kennedy said in the statement.